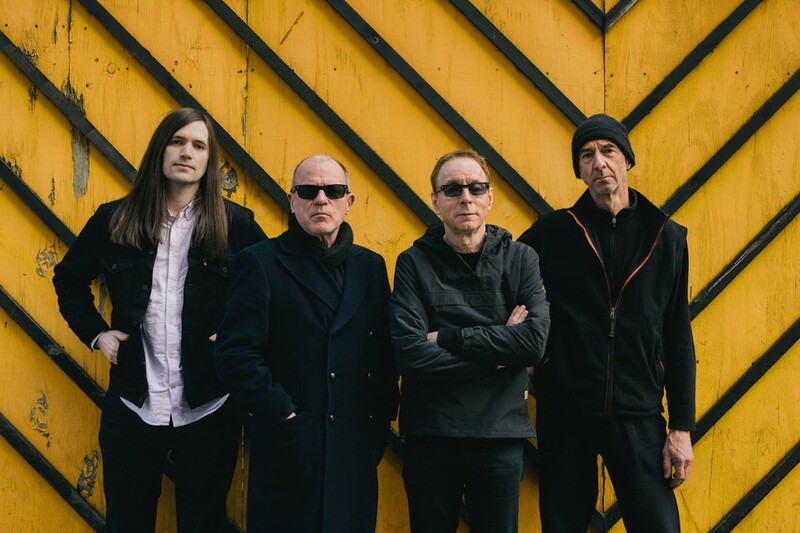 Wire has announced that the will be releasing a new album. It's called Silver/Lead and it's out March 31 through their own Pinkflag label. Hear the LP's first single, "Short Elevated Period," below. The Black Black: "You Are my Personal Pronoun"